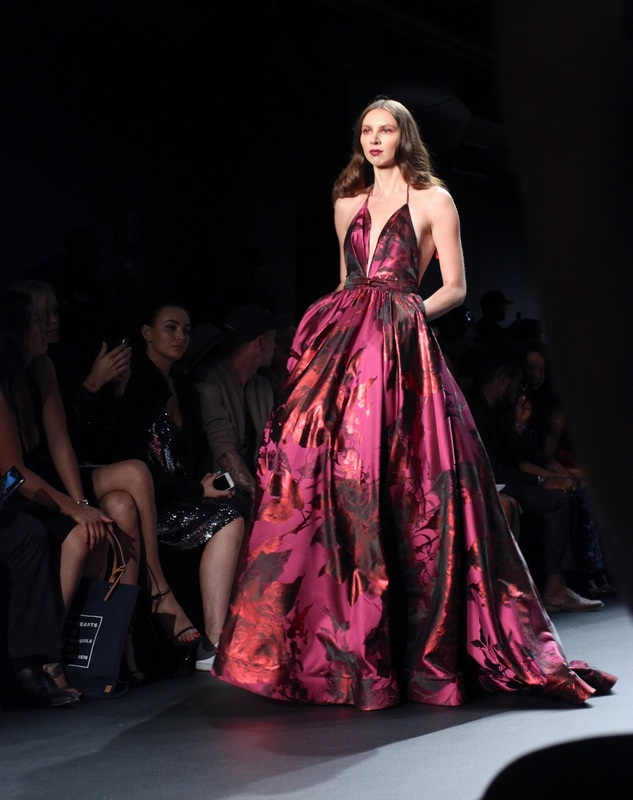 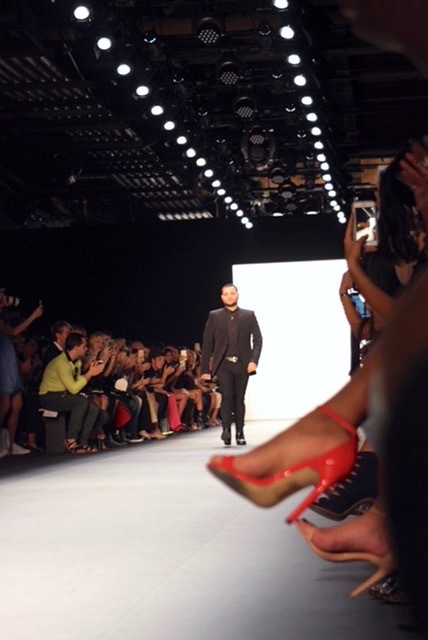 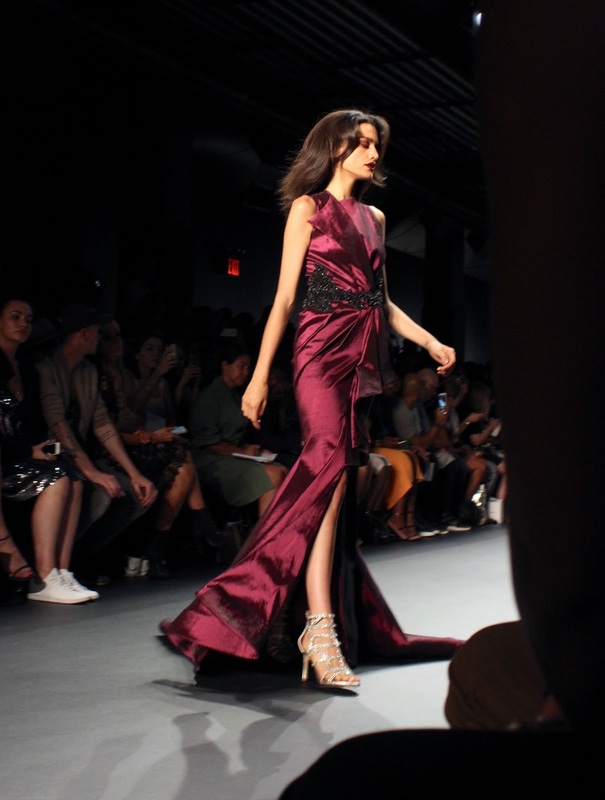 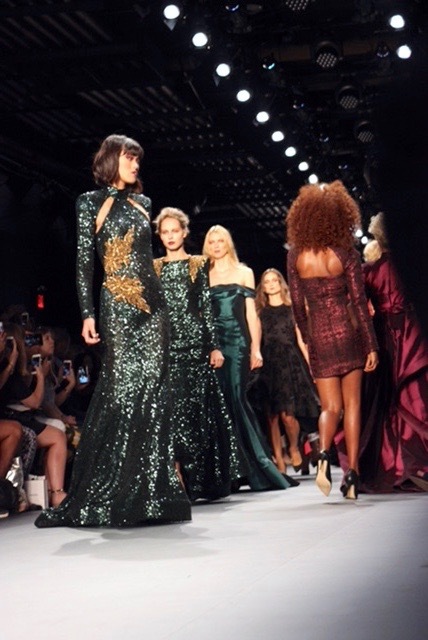 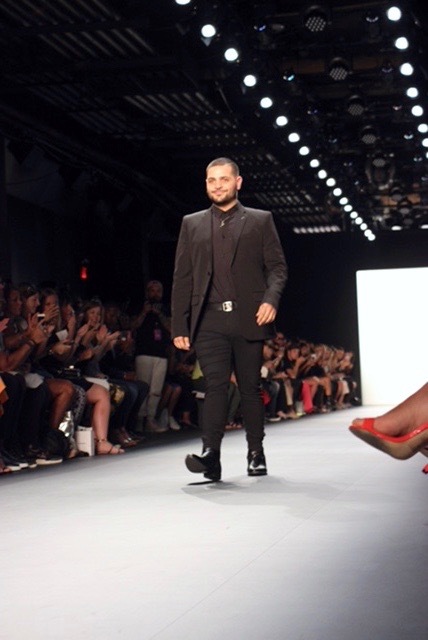 Starting off our coverage of New York Fashion Week with Michael Costello. 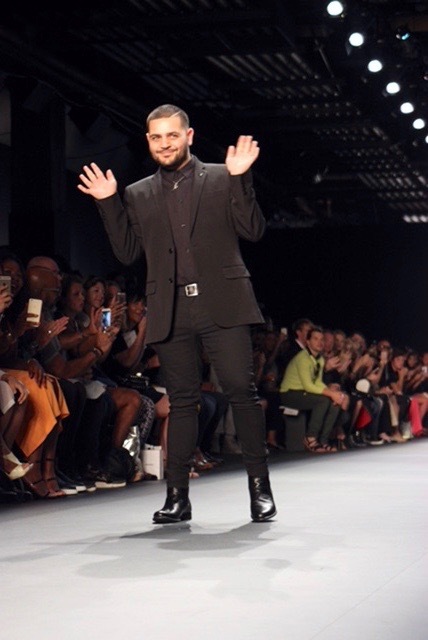 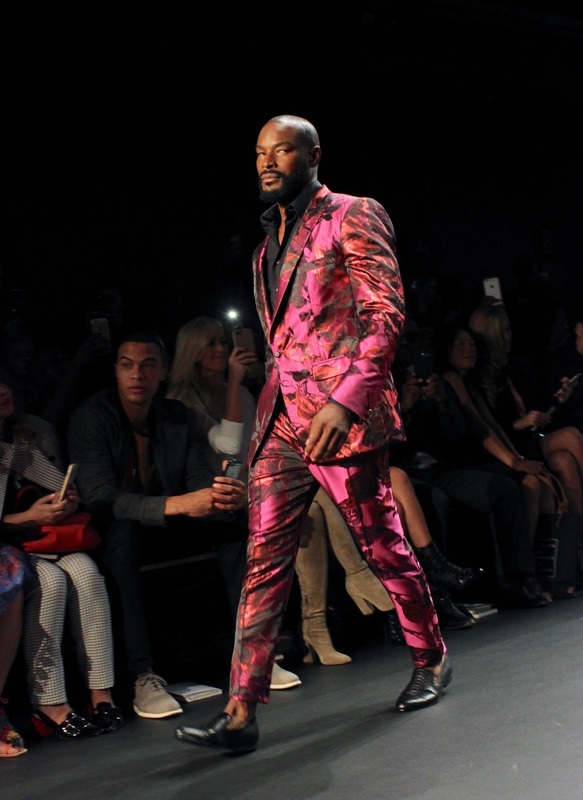 This season, Michael does it again, he brought us elegance and sexiness like he always does but this season, he is also brought us new colors and new prints. 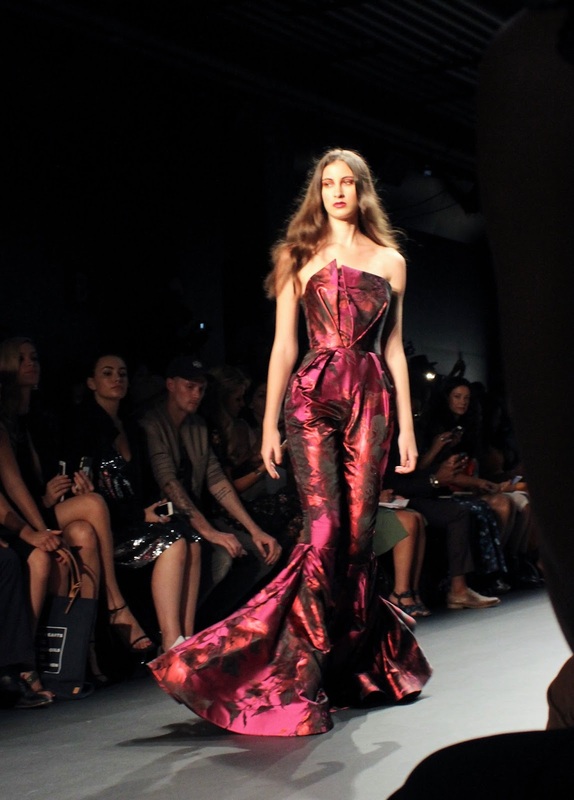 Here's Michael Costello Spring/Summer 2017.